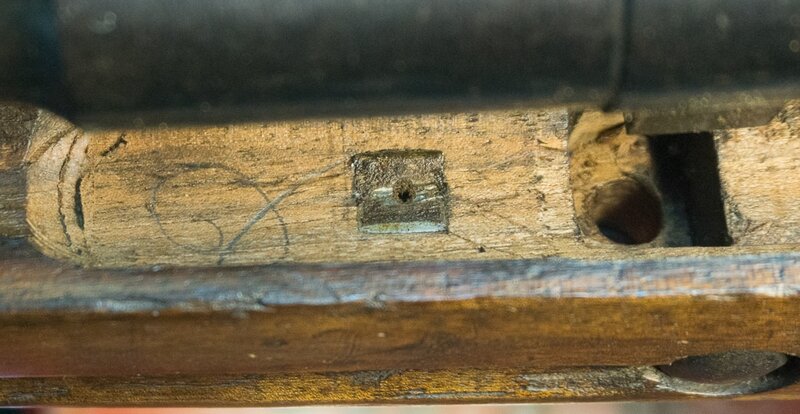 As with all military rifles, the chance of the rifle’s stock being broken or damaged beyond repair is a distinct possibility. As a result, it is not completely uncommon to find Spanish Mosin Nagants with either a replaced handguard or even an entire stock. Due to its thin nature, the hand guard on a Mosin Nagant is a fairly delicate piece. As many of these Spanish Mosin Nagants were either damaged as a result of battle or neglect in the post-civil war era, Spanish depots manufactured replacement hand guards. It is fairly easy to tell a Spanish made handguard from Soviet produced examples. The most obvious detail will be the crudeness of the piece. Often Spanish replacement hand guards will not fit nearly as well on the rifle since these replacements were most likely handmade. Another feature of these Spanish hand guards is that there are no brass caps on either end as can be found on Soviet hand guards. 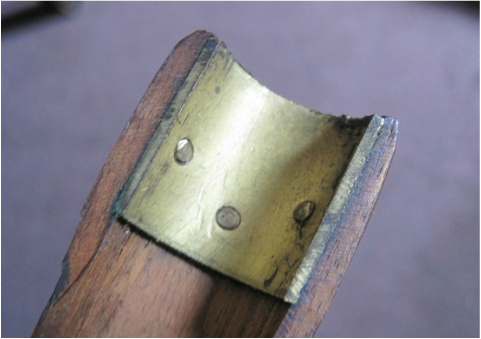 Spanish hand guards are all wood, though it is possible to find these Spanish hand guards with brass pins in them to fix cracks or add more support to the hand guard. It is also possible to find an entirely Spanish made stocks as well. 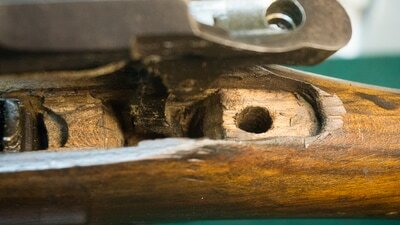 These are most easily identifiable once the barreled rifle action is removed from the stock. Since these Spanish stocks were handmade, the stock will often show a more “sloppy” look than the standard Soviet stock. In particular, the in-letting of the stock will not look nearly as neatly done as Soviet stocks. 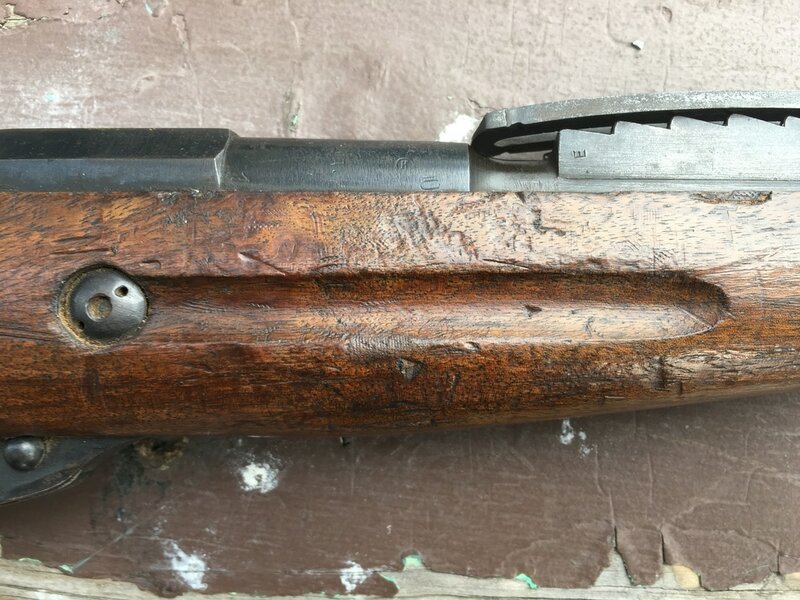 It should be noted that standard M91/30 Soviet produced handguards at the time these rifles were sent to Spain had brass end caps. Correct SCW Mosin Nagants will have these brass end caps on the handguard, unless it is a Spanish replacement.